Properties in Narre Warren and Narre Warren South have existed for a long time compared with other emerging south-east suburbs such as Greater Cranbourne. 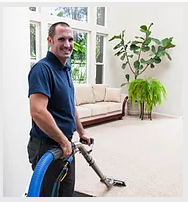 So although on one hand the property offers that old charm, on the other hand it also brings with it lot of wear and tear and damage to the structure – not to mention the roof. 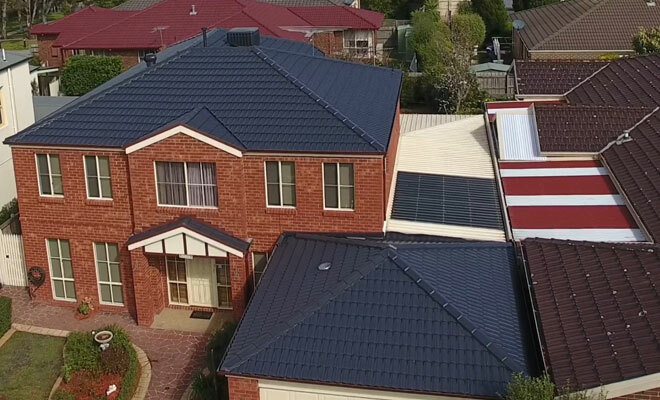 To ensure you’re taking proper care of your property, it is important to restore an old, damaged and worn-out roof.At Melbourne Quality Roofing, our rich experience, knowledge of the local land in Narre Warren and Narre Warren South and deep understanding of the erratic Melbourne weather help us to identify the cause of the damage to the roof, so we can tailor make the right solution for you and bring your old roof back to life. 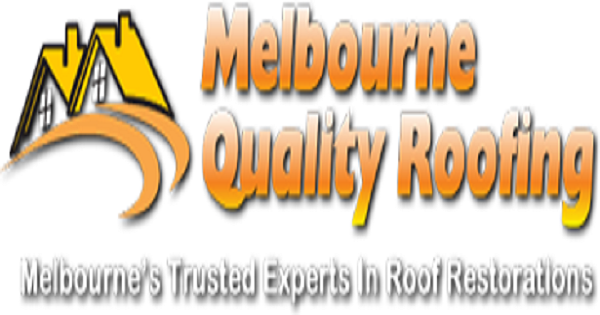 Kindly contact us for our specialised, dedicated, affordable and quality roof restoration services at 0466 885 133.